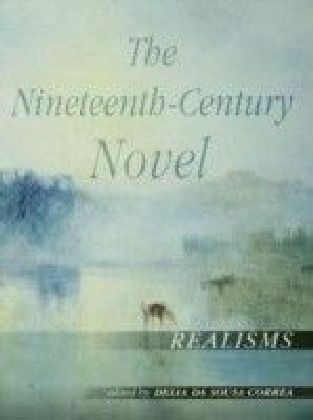 The essays in this volume trace the experimentation of nineteenth-century writers in advancing new modes of realist fiction while revitalizing the inheritance of the Gothic and the Romantic. 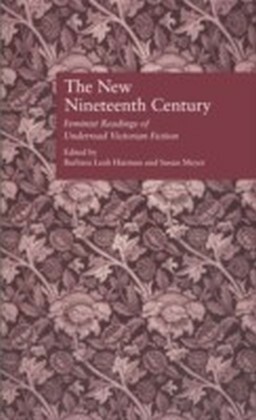 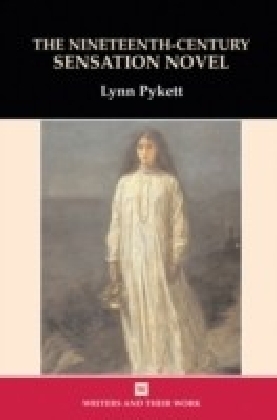 Focusing on some of the most popular novels of the century (Northanger Abbey, Jayne Eyre, Dombey and Son, Middlemarch, Far from the Madding Crowd and Germinal), this attractive volume explores some of the recurring themes in nineteenth-century fiction: aspiration and vocation, social class, sexual politics, political reform, colonialism and commerce. 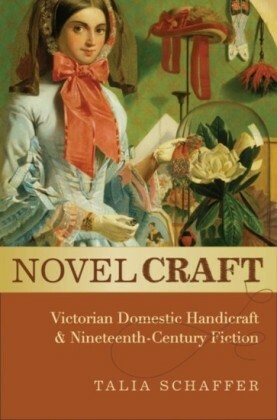 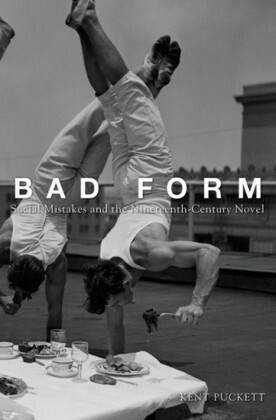 This is an ideal introduction to some of the major fictional achievements of the first industrial era, and to most of the crucial themes in nineteenth-century fiction.